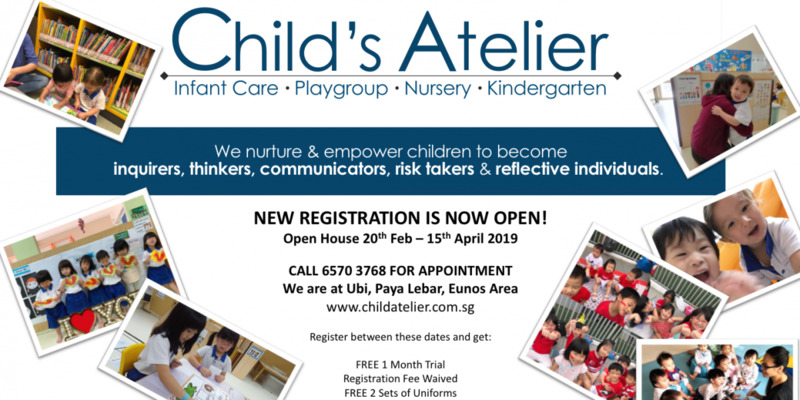 Mulberry Learning Centre is an award-winning preschool with infant care & child care programs for children aged 2 months to 6 years. 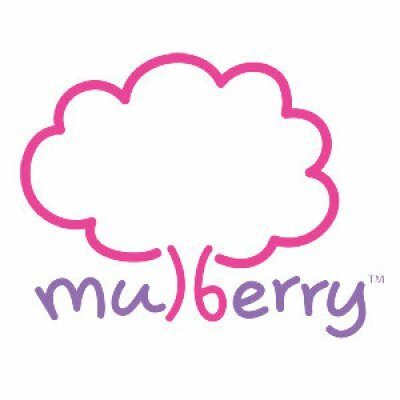 Established since 2006, Mulberry Learning Centre is a part of the Global Eduhub Family – a fast growing education network with 14 brands and over 30 schools in infant care, childcare, preschool, student care and enrichment. 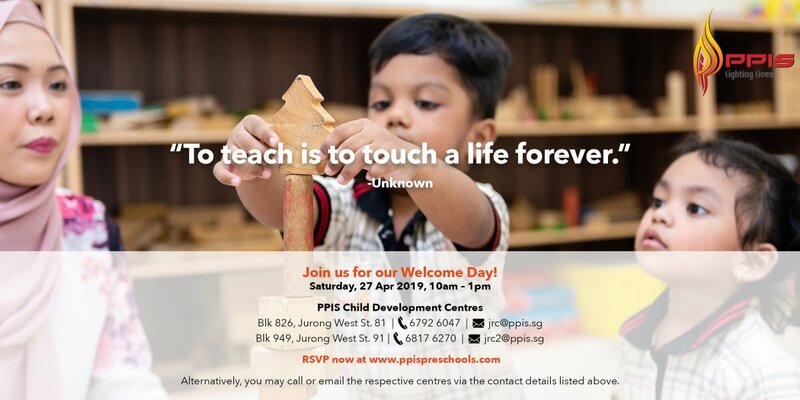 To date, Mulberry Learning Centre currently operates 8 centres in Singapore and 2 centres in Australia, and we have been given the accolade of being the “Best in Promoting Positive Learning” at the “Best of the Best Preschool Awards 2015” by Parents World magazine. Mulberry Learning Centre is also the first ever preschool network in the world to be certified by The Institute for Habits of Mind from the USA. Mulberry Learning Centre’s pedagogy integrates the best of global pedagogies like Reggio Emilia, Multiple Intelligences & Habits of Mind, to develop a child holistically and prepare them for their future. “Habits of Mind” is a globally recognized pedagogy from the USA which instills positive habits in young children, and this framework has also been adopted by the Gifted Education Branch at MOE. Starting from Pre-Nursery to Kindergarten, our teaching pedagogy is based on the A-S-K framework which covers the areas of grooming the child’s Attitude, Skills and Knowledge. 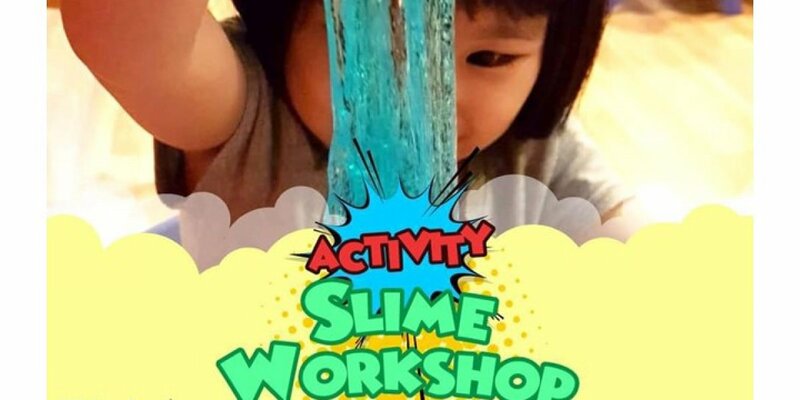 Examples include nurturing relationship building skills, problem solving skills and building the foundations of knowledge in Numeracy, English and Chinese literacy. Beyond exposure to basic language mastery and key mathematical concepts, we offer a variety of in-curriculum programs like English Speech and Drama, Chinese Speech and Drama, Busy Baker, Creative Arts and Swimming, among others. All these programs give our children ample opportunities to find out their strengths and passions while having fun!